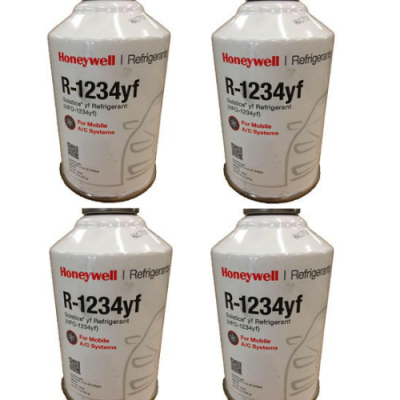 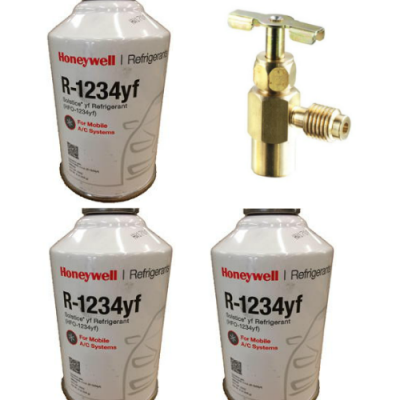 We offer the best prices on HFO-1234yf, HFO-1234ze, r-448a, r-410a, r-134a, and r-22. 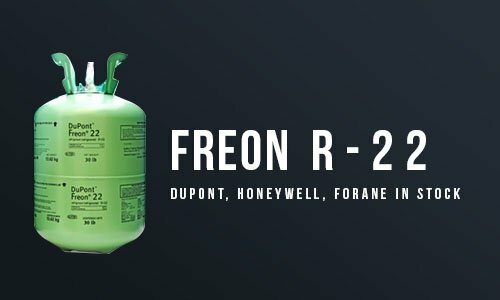 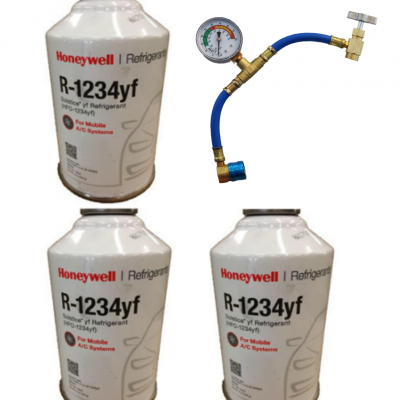 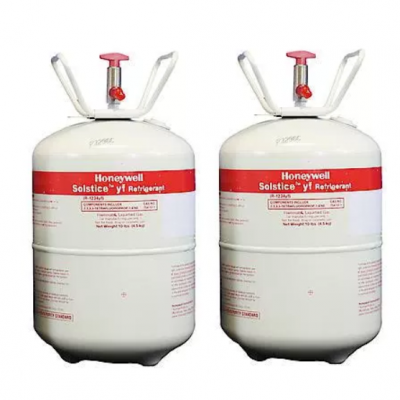 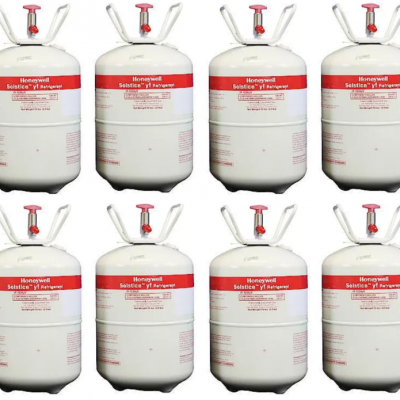 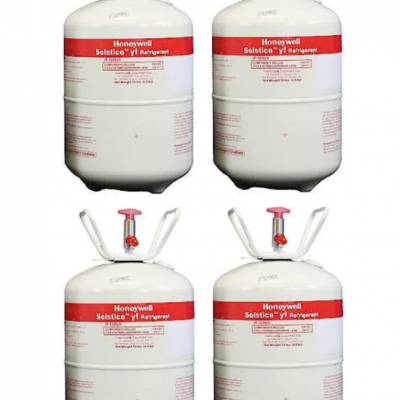 We also sell HFO refrigerant blends, environmentally friendly refrigerant replacements, HFCs, Valvoline, Johnsen’s, Pyroil, Zerex and many other automotive products. 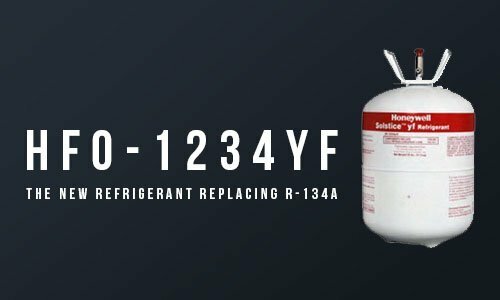 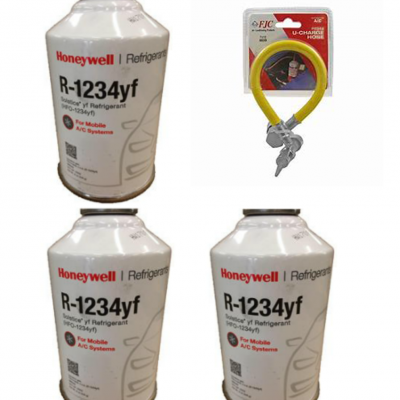 And our aggressive refrigerant recovery buy-back program helps our customers to dispose of their refrigerants in the proper manner. 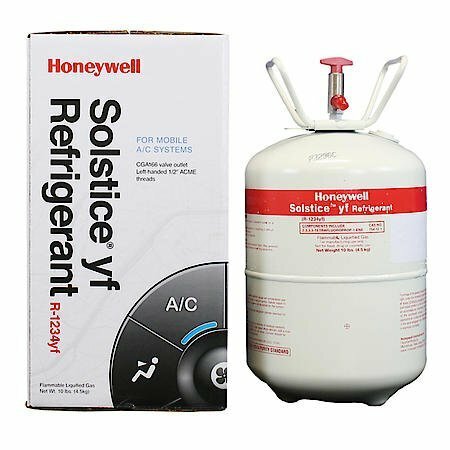 Whether you are a national group or small business, you’ll find unbeatable value in our products and service.